Rather than banning iPhones from the car, the way the National Transportation Safety Board recommended, iOnRoad by Picitup aims to use mobile technology to keep you safe and sound behind the wheel. It uses the live camera stream and image detection to monitor for tailgating, cars slowing ahead of you, or lane drift, and sends visual and audio alerts to get you back to the proper distance, speed, and lane where you belong. With a big, easy-to-tap interface iOnRoad has a bevy of features to help you with everything from your daily commute to occasional road trip. 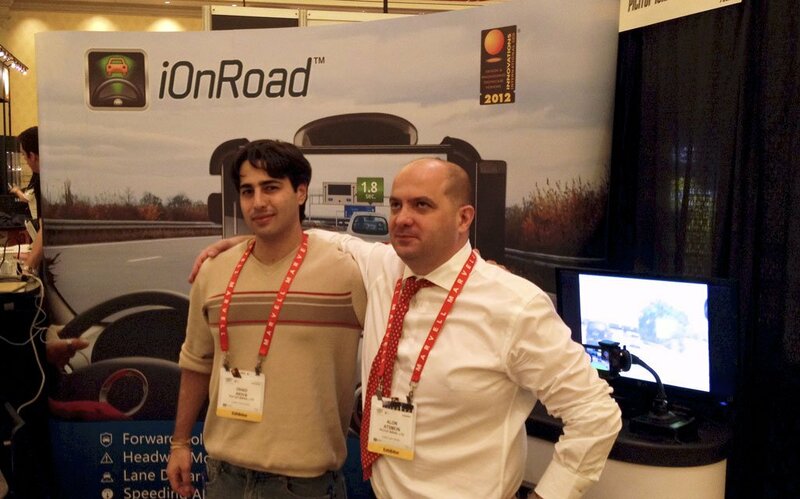 Check out the video above for our live interview from CES 2011 with Pictitup CEO, Alon Atsmon. Already available for Android, iOnRoad is coming soon to the App Store for iPhone and iPad.